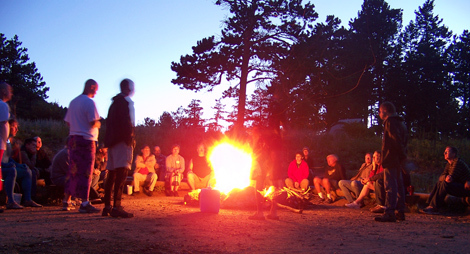 The mission of Colorado ManREACH (Rural Education in Action for Community Health) is to build heart-centered connections and community among gay, bisexual, transgender, and queer men. We are a grass roots and peer-based community. We are inter-generational and cross-cultural. We support healthy transformations in ourselves and our community. We are open, respectful and honoring in a safe environment. We model stewardship and mentorship. 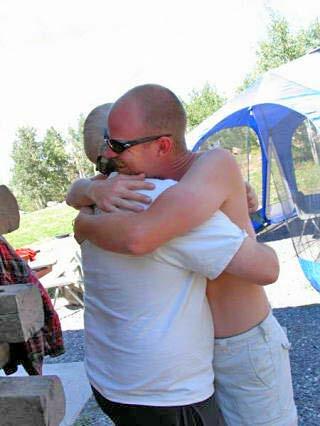 We encourage deeper personal connections among men, unaltered by drugs and alcohol. We support a healthy expression of our sexuality. We promote health, responsibility and ownership in a gay-affirming community. 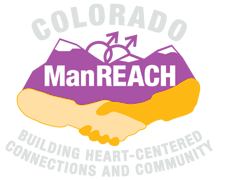 Colorado ManREACH relies on several volunteer committees that work together to further the organization’s mission. The committees provide year-round opportunities for individuals to help build a heart-centered community among GBTQ men – and have fun! Volunteers also are needed at Colorado ManREACH gatherings to assist with a variety tasks, from meal preparation to helping with planned workshops and activities.  If you would like to become more involved, please contact us.